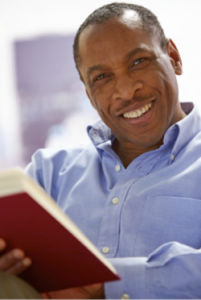 The following individuals and organizations have endorsed and provided testimonials for See-N-Read® learning tools. Testimonials from Public School 3rd Grade teachers and students from Illinois and Texas who participated in the study. 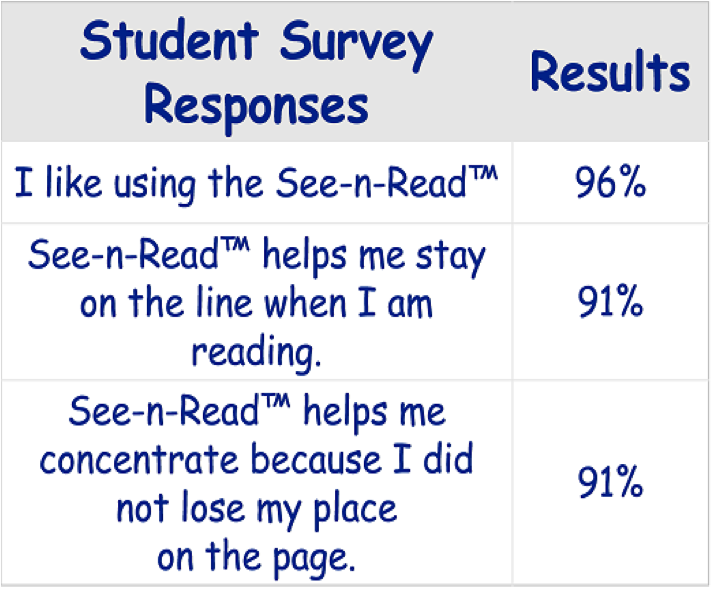 Teacher responses from Illinois and Texas who completed a survey based on their students’ use of the See-N-Read® Reading Tool. They have graciously agreed to allow their comments to be included in our web site. 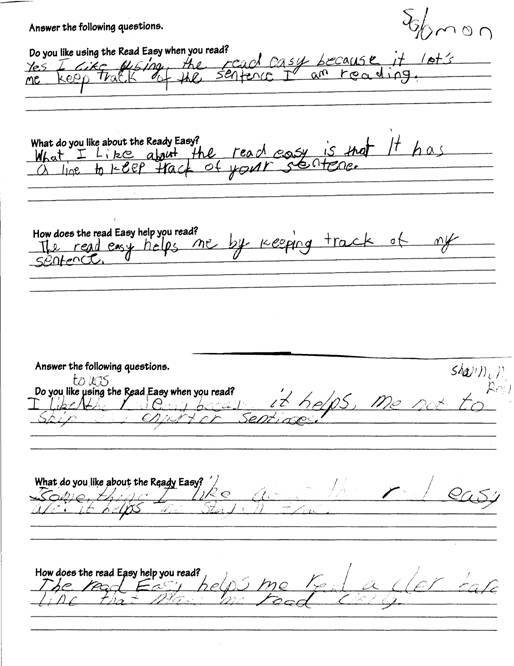 Students in each pilot program anonymously completed a short survey explaining in their own words the positive impact the See-n-read™ had on their reading experiences. 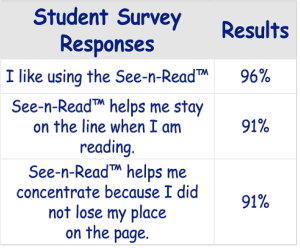 ♦ General Public Testimonials: These testimonials are from individuals who are not educators but have used See-N-Read® Reading Tools to help themselves, family, or friends.